Gas Lines - J O Mechanical Inc. There are many projects that are DIY (do it yourself) . . . but a natural gas project is not one of them! Gas line installations should always be permitted and installed by a professional Gas Fitter. We have the training, experience and equipment necessary to safely and effectively install a gas fireplace, BBQ line, range or garage heater. Trust us with your installation and rest easy knowing that everything is up to code and is performing properly. Summer is coming! 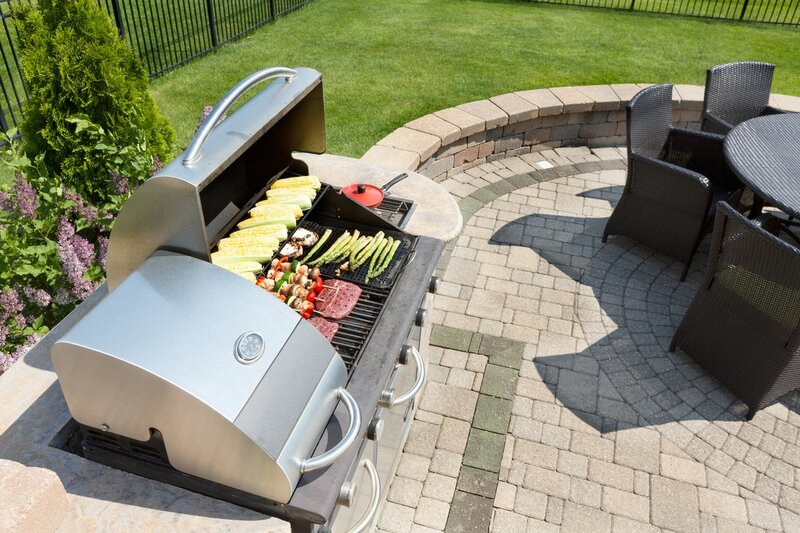 Want a gas line run to that new barbecue? Or maybe you're tired of hauling propane and want your current barbecue converted? We can do that.